One of the biggest struggles for businesses today is keeping on top of ever-changing technology. If your IT team is spending too much time on the day-to-day maintenance of your systems and you feel like you’re falling behind, then it may be time to consider managed IT services. Our end-to-end offerings not only manage your technology and networks, but come with network support in Edmonton, Toronto and Vancouver to ensure your business is focusing on what really matters, while adopting secure technology that meets or exceeds your goals. IT should be the force that propels your business forward, supporting your everyday functions instead of slowing them down. 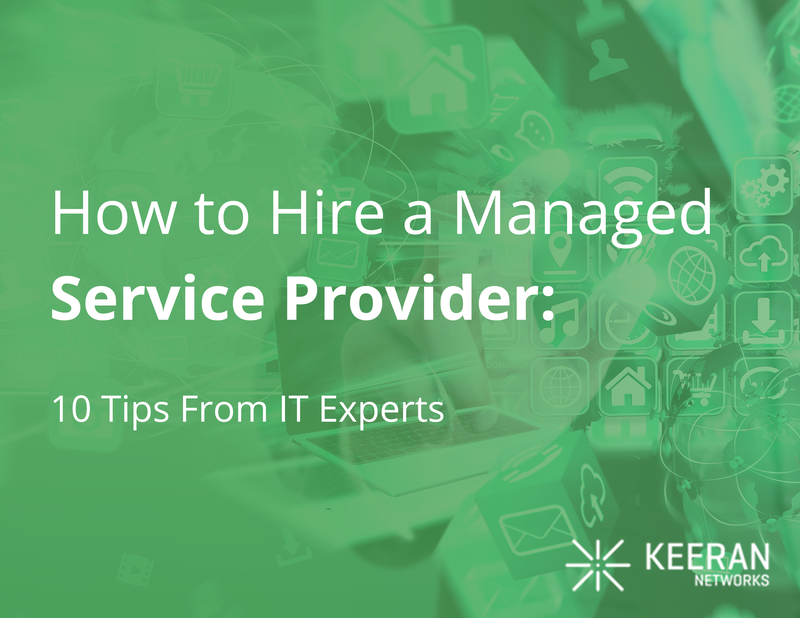 As an IT managed services provider, Keeran Networks is dedicated to ensuring you save time, money, and hassle through end-to-end IT management catered to your needs. Designing the layout of your network and servers through our infrastructure management solutions can ensure your office is as high-functioning and productive as technically possible. Trying to decide on hardware and software to outfit your office shouldn’t be complicated. Through our hardware and software procurement services, we can navigate the complexities of software licensing and hardware requirements for you. Daily operation can take its toll on your hardware. 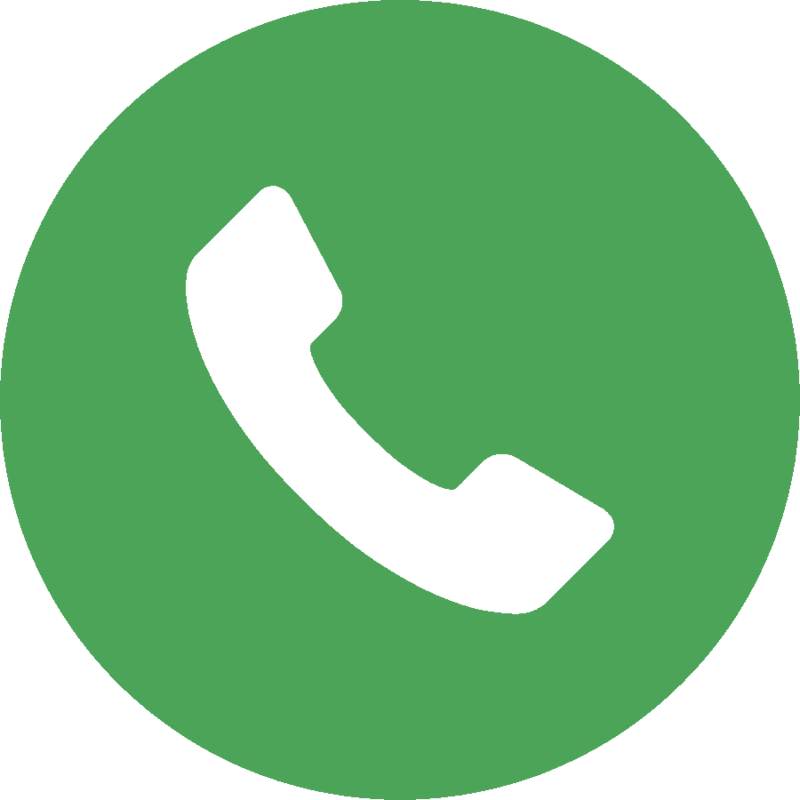 With 24/7/365 computer network support , you can rely on our team of technicians to keep your computers, servers, printers, and wireless area networks constantly connected. If the day-to-day support of your systems and hardware is getting too much for your team to handle or you’re just looking to free them up to focus on projects that meet your business goals, our computer support services are here for you. Do you have computers that are broken, corrupted, or simply not functioning properly? When your office hardware isn’t meeting your needs, we offer computer repair in Edmonton, Toronto and Vancouver to guarantee fully functioning systems. When your business relies on email to conduct everyday tasks, you need to be sure it’s always up, running, and properly branded with your organization’s name and logo. 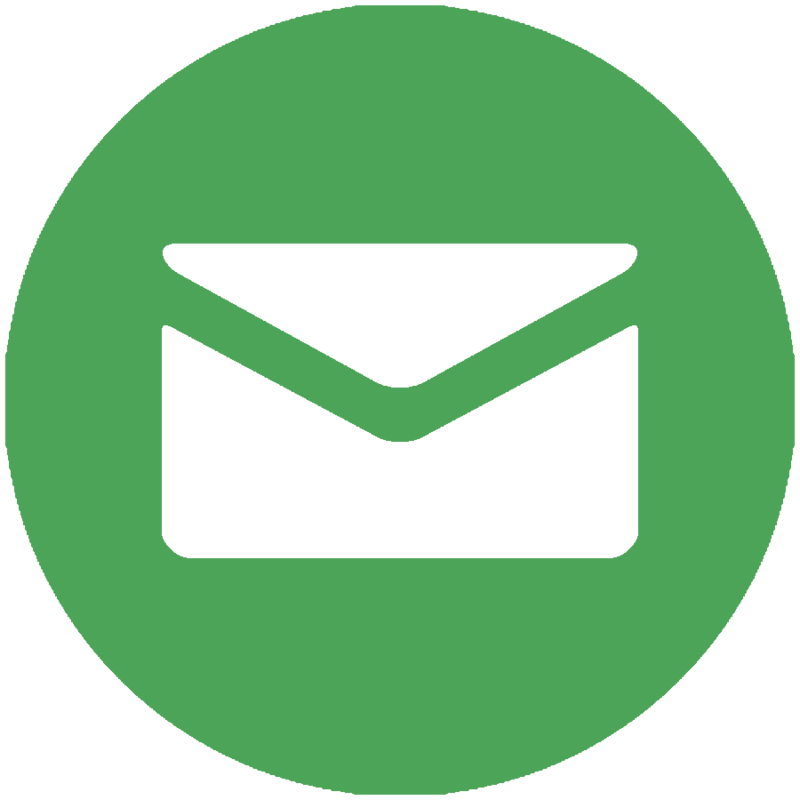 Business email hosting requires fanatical support, guaranteed uptime, and easy usability.